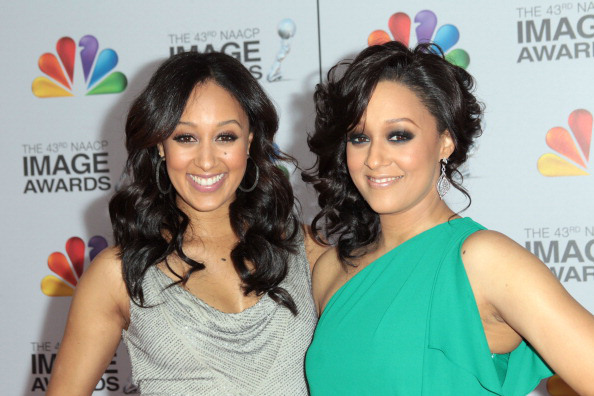 On July 6, 1978 Tia and Tamera Mowry were born. The German-born identical actress are best known for their starring roles in the ABC sitcom, “Sister, Sister,” which lasted six seasons. 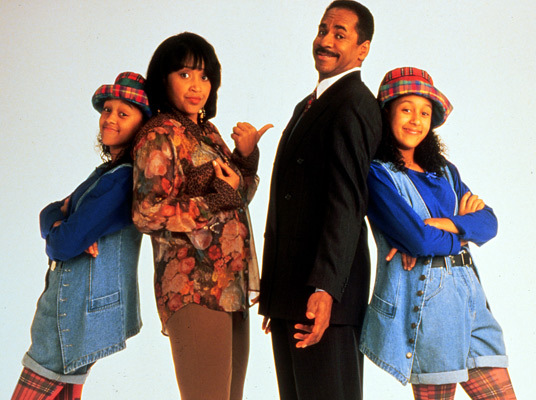 Besides their sitcom “Sister, Sister,” the sisters have ventured into movies, most notably the Disney channel original movie, 2005’s “Twitches” and its sequel, “Twitches Too.” The movies are based on the book series of the same name, and on their individual premiere night, the movies each garnered about seven million viewers, becoming two of the highest rated Disney channel movies ever. Random Pop Culture Fact: Tia is two minutes younger than Tamera.